We already wrote the tutorial to bypass FRP on Samsung Devices, and here in this article, we have detailed the method to bypass Factor Reset Protection on most of the popular Condor Devices. The FRP is a security measure taken by Android Developers, to protect the user’s data. The old devices didn’t exist with any kind of technology like Factory Reset protection, but nowadays most of the modern smartphone comes with the same. In short, in short, those devices which comes with Android 5.0.1 Lollipop (Or higher) comes with the FRP protection, same is the case with Condor Smartphones.. The main goal of the Factory Reset Protection (FRP) is to safeguard the device and personal data of an individual. Assume, you lost your device, and someone wipes data, and, if in case he factory reset device using recovery. Then, when he’ll turn on the device, the device will require account credentials verification that have been used while at the time of setting up of your device. Hence, if he puts wrong credentials to login, then the device will not move forward. Unless someone enters the right Google account credentials i.e. Email and Password, the device will be stuck locked, thanks to FRP security. But, at exactly the same time, you’ll surely get irritated if you have factory reset the device and are locked out of your device, and, attempting to access it, just because of the FRP lock. Generally, users neglect to remember the email or password and then in the aforementioned circumstances, trapped at the Google verification screen. Nevertheless, you certainly do not need to worry, as we’ve got your protected. Thanks to DZ-DEVELOPER, member of XDA for sharing the files, which will help to bypass the Google Account verification and then remove everything to gain back the access to a typical Condor device. List of Compatible Devices includes Condor A8, A8 Plus, A55, A55 Plus, A100 Lite, G5 Plus, P5, P6 Pro, P8, P8 Lite. The links of the files to download for the respective models, along with the full list of compatible devices along with their model number, is listed below in prerequisite section. Rooting and flashing the Custom ROM firmware, and Mods certainly without any doubt voids your devices warranty and AndroidWeblog.com in no way will be held responsible for warranty void or your bricked device. Ensure to check your model number, according to the below mentioned list. 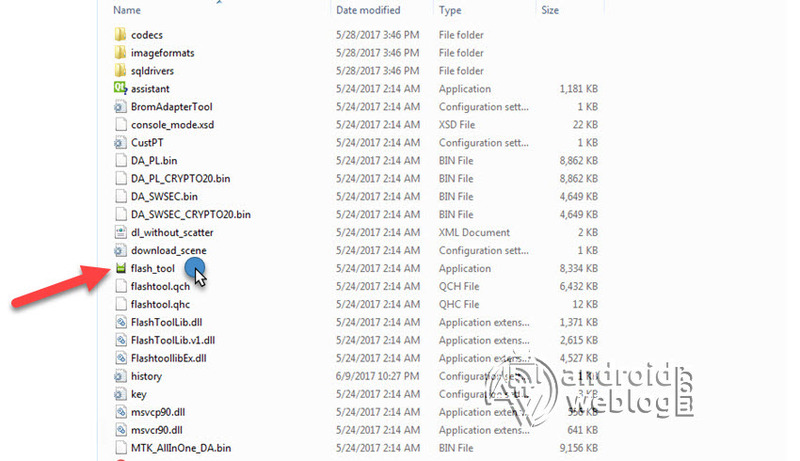 Step 4: Find the Scatter File from the downloaded FRP zip file, which you have downloaded. Rename the FRP (.img) file to recovery.img. Now, on the flash tool interface, navigate and select the scatter file in the extracted folder of the Stock ROM (Download File from prerequisite section for your respective Condor smartphone). Step 6: Now, hook up/ connect your Condor Smartphone to the computer via USB slot. Connecting your smartphone will begin the flashing process automatically, and it requires simply a few seconds to complete. Step 7: At this point of the file for removal of FRP on your device has been flashed. Now, you may disconnect the device from computer. That’s all! 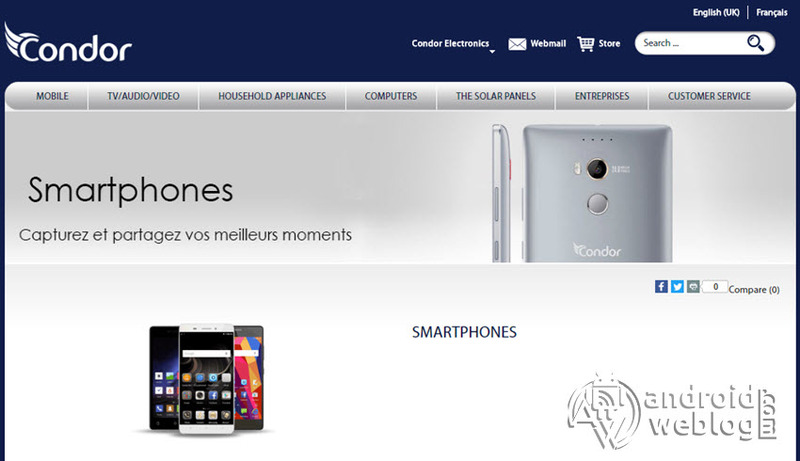 I assume that you have successfully bypass the Condor Factory Reset Protection (FRP). But if in case you were unable to do the same, then you may try the other methods, or lets know in the comments section below.